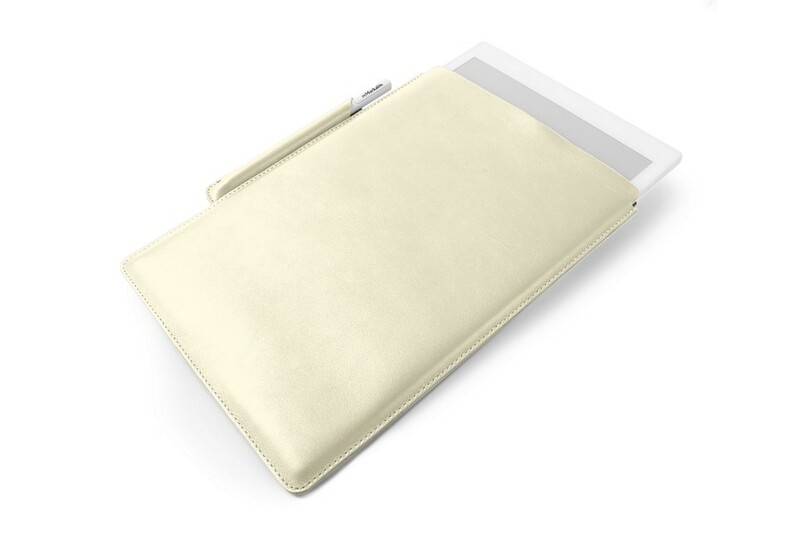 Lucrin has designed this high-end sleeve case that offers superb protection and functionality to paper enthusiasts. 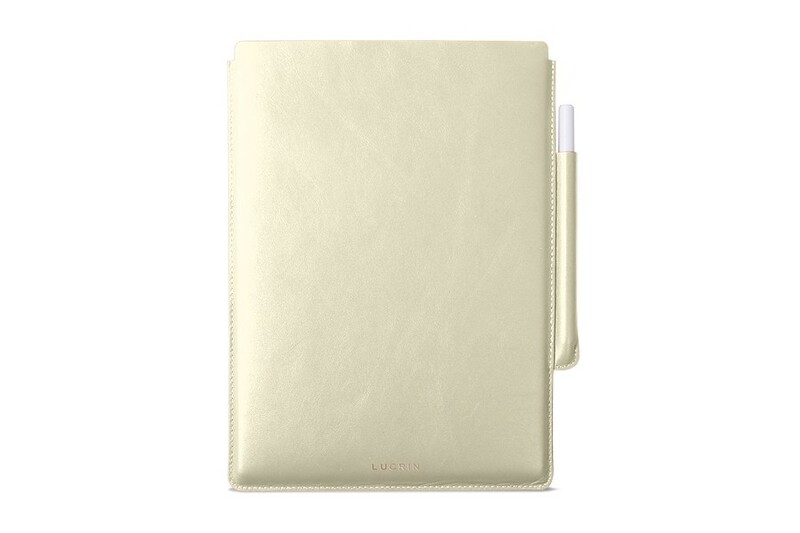 Soft premium leather, impeccable seam lines and the Lucrin logo inlaid with silver make this cover both discreet and elegant. 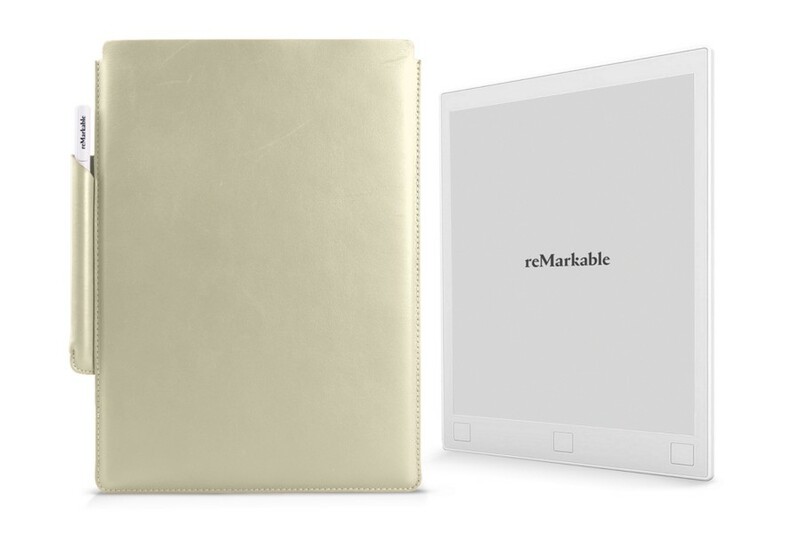 The case has been designed for a perfect fit and a pleasant grip of your reMarkable tablet. 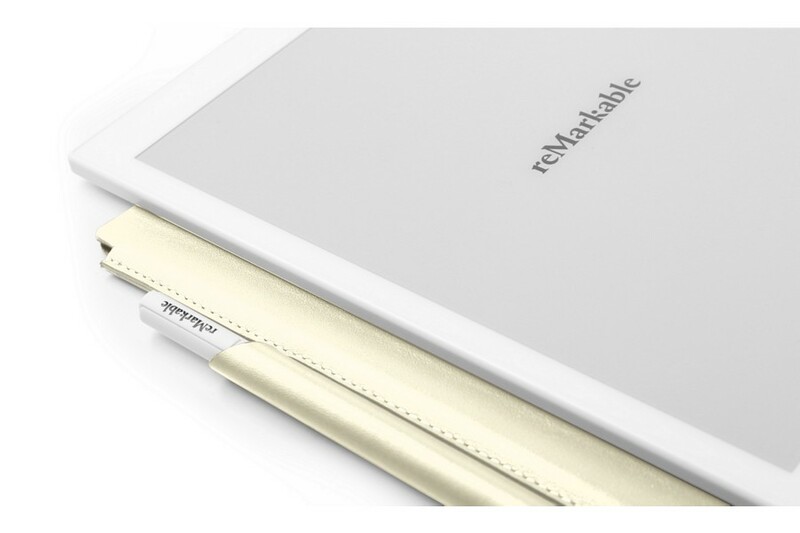 Its ultra-slim and space-saving aspect allow you to slip your reMarkable tablet into your bag easily. 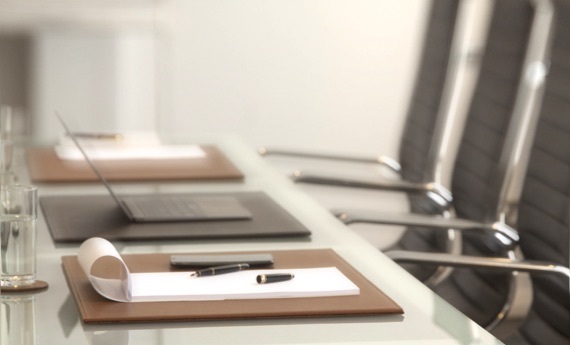 At Lucrin, we have everything planned so that you do not lose your stylus - we added a stylus holder for a more adequate storage and organisation of your new device. Customize your cover by changing the leather and its colour or by engraving your initials or name.